Looking ahead, we remain committed to – and deeply inspired by – cars. Through our brave concept vehicles, we explore the future of Lexus. The LF-FC, LF-SA and UX Concept are truly bold. Unveiled at Motor Shows around the world, they turned heads and quickened heartbeats. Lexus premieres LS+ Concept flagship with eye toward application of automated driving technologies in 2020. The UX Concept was created at our Lexus European Design Centre. From the very beginning, it was designed to meet the needs and desires of forward-thinking city drivers, who crave and expect connected environments. 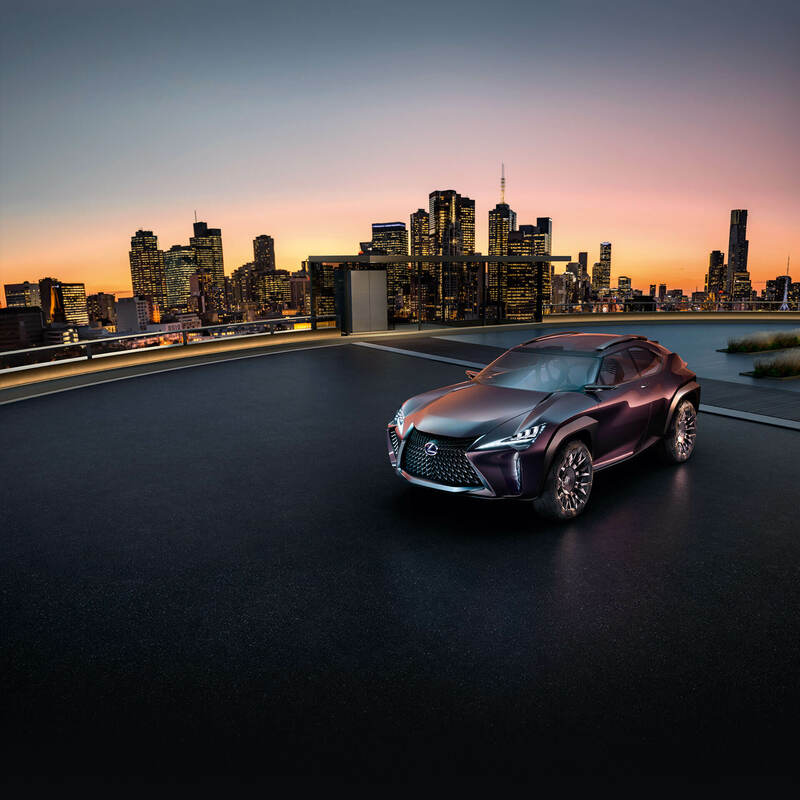 Engineered to surprise, the LF-FC Concept is an expression of the ever-evolving meaning of luxury, and our passion for bringing future visions to the present moment, for you to experience in full. Bold. Unexpected. Sensory. Crafted for the city. Every facet of the LF-SA conquers new territories, from its compact, agile exterior, to its surprisingly spacious interior.